However you write it, YB Components are able to supply it! 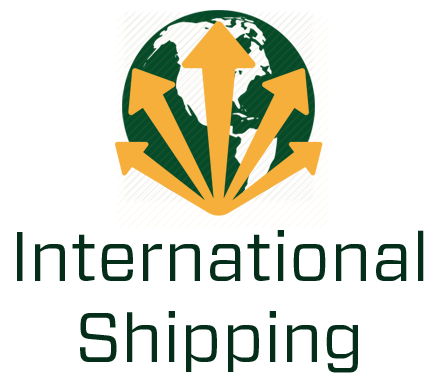 The company was founded in 1983, dealing in wholesale trade of pneumatic equipments of some of the most qualified national brands. Around the end of the ‘80s, it began its activity, involved mostly in the production of standard pneumatic equipments and subsequently it extended in special products, this production is the main activity at the moment. 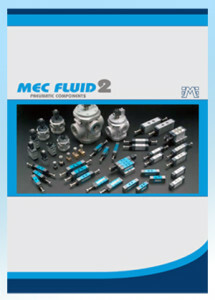 Adopting technical solutions specially studied according to the characteristics of each product, Mec Fluid 2 has succeeded in assuring quality in the services at competitive prices. By investing steadily, by keeping in the van its own park of CNC machines, by making use of specialized operators, tools and systems of measurement for testing correspondent to the maximum technological level, Mec Fluid 2 is dedicated to satisfy the most various requests of a market which is more and more competitive and selective. Always paying attention to new needs and requests, the company has chosen as main targets the quality of the product and the customer satisfaction.